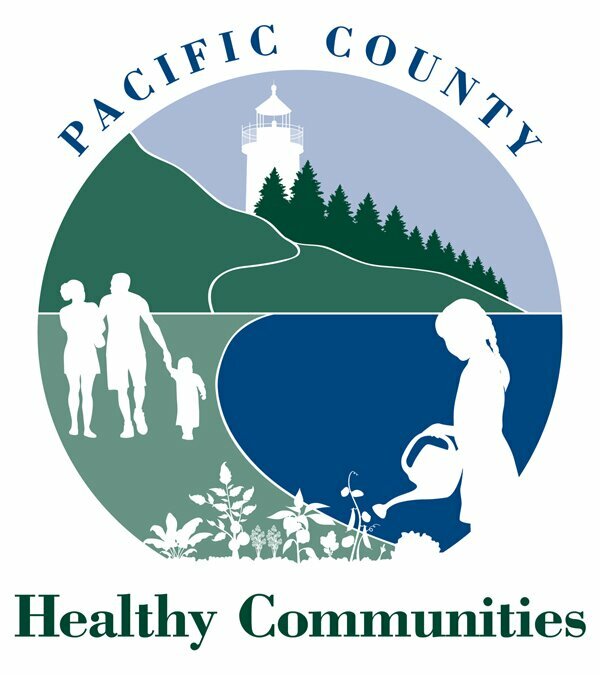 Promoting the wellbeing and protecting the health of the people of Pacific County today and for the future. Our vision is active, healthy families and people of all ages, abilities and cultures living, playing and working together in thriving communities throughout Pacific County. Respect: We value and respect our clients and colleagues. Prevention: We believe that life and health can improve. The purpose of our work is to provide services, change environments, and influence policy and community norms in order to support healthy choices. Partnership: We value working together with our partners, both public and private, in order to impact the health and wellness of our community. Stewardship: We honor the public’s trust and are responsible and accountable stewards of public resources.